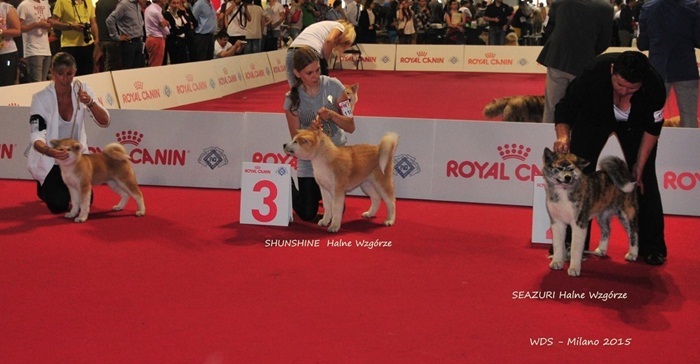 13.06.2015 WORLD Dog Show MILANO - ITALY very promising 3 among 13 baby females !!! 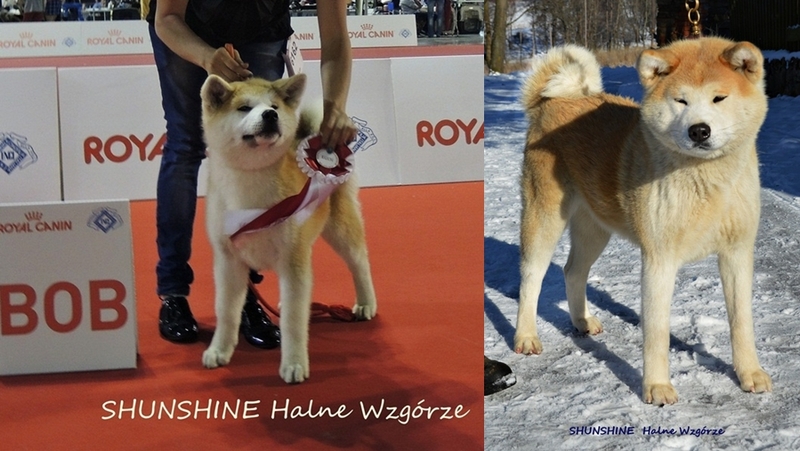 12.06.2015 RADUNI SHOW MILANO - ITALY very promising 1/9 Best Female Baby and BOB Baby among 18 baby females & males !! !